Summer is fast approaching here in Portland. The roses are starting to bloom, the air is warming up and the rainy days are beginning to wane. I don’t know about you, but the nice weather gives me a little wanderlust. I’m ready to hit the road and do some exploring. 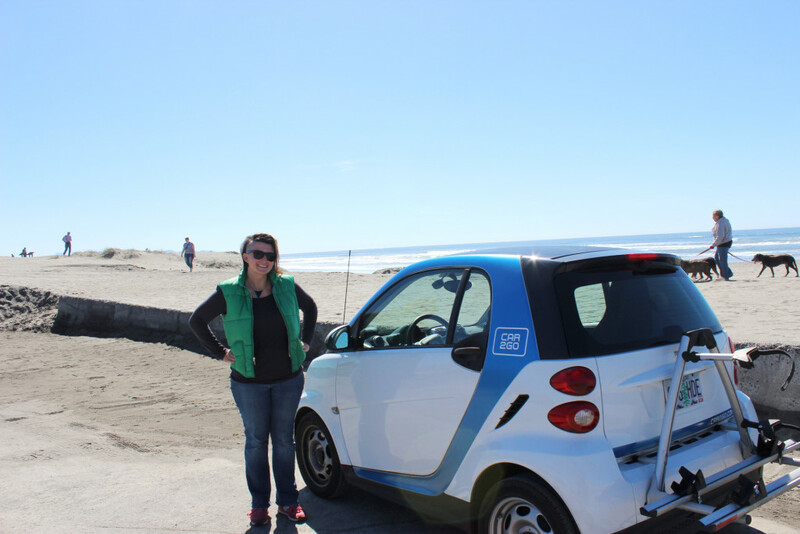 So this month I’m partnering with Car2Go for a series on Portland road trips. 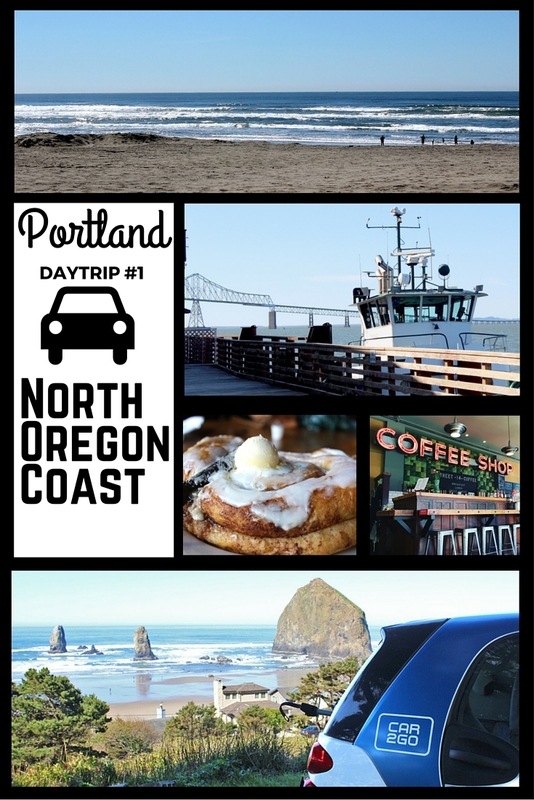 Stay tuned through out the month of May for awesome Portland daytrips that are both beautiful and easy. Leave Portland: I suggest hitting the road early, there is a lot to see and do on this loop. Head out of town going west on Highway 26 towards the coast. Continue for about 60 miles. Camp 18 is a must-visit right along the highway, but beware of lines on the weekend. 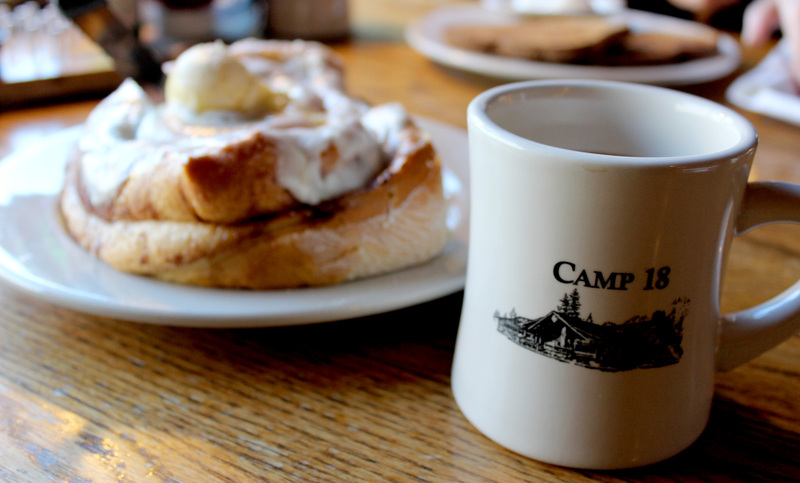 Stop in for a full lumberjack-sized breakfast, or take a page out of my book by ordering coffee and a giant cinnamon roll. Before getting back on the road, make sure to check out the antique logging equipment and the beautiful river out back. Continue on Highway 26 for another 30 miles following the signs for Cannon Beach. 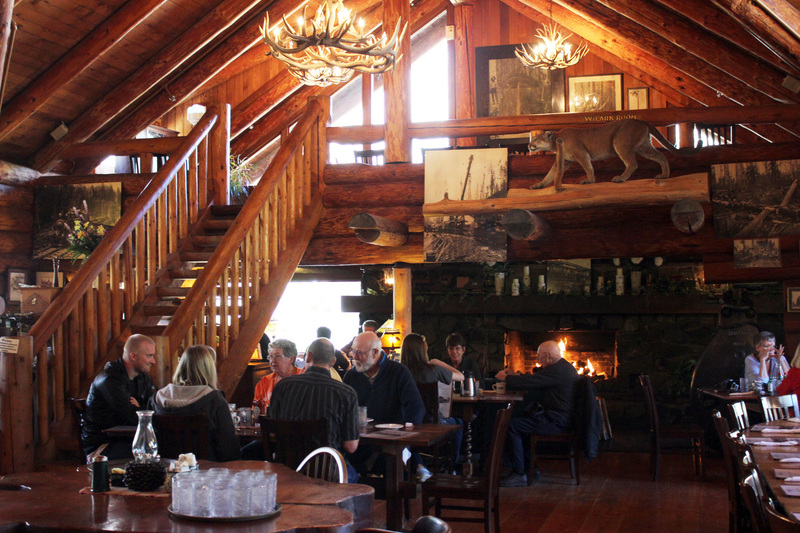 This town is a real charmer full of adorable boutiques, art galleries and restaurants. Plus, it’s home to one of the most famous landmarks on the Oregon coast: Haystack Rock. Walk off your huge Camp 18 breakfast on the beach, and don’t miss the tide pools if you happen to be there during low tide. Next, spend a little time browsing the stores on Hemlock Street. (Bruce’s Candy Kitchen is a personal favorite of mine.) 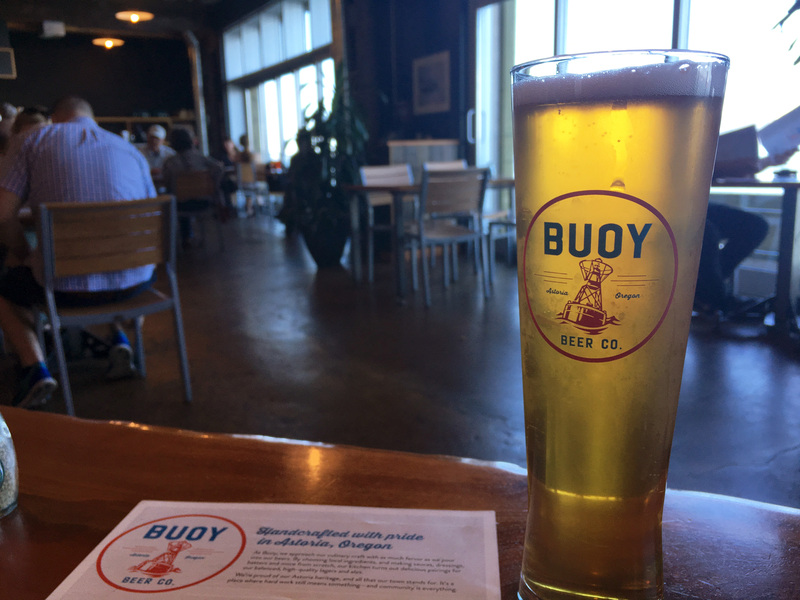 If you are ready for lunch, I suggest Cannon Beach Hardware or Bill’s Tavern but I know there are lots of other great spots in town. 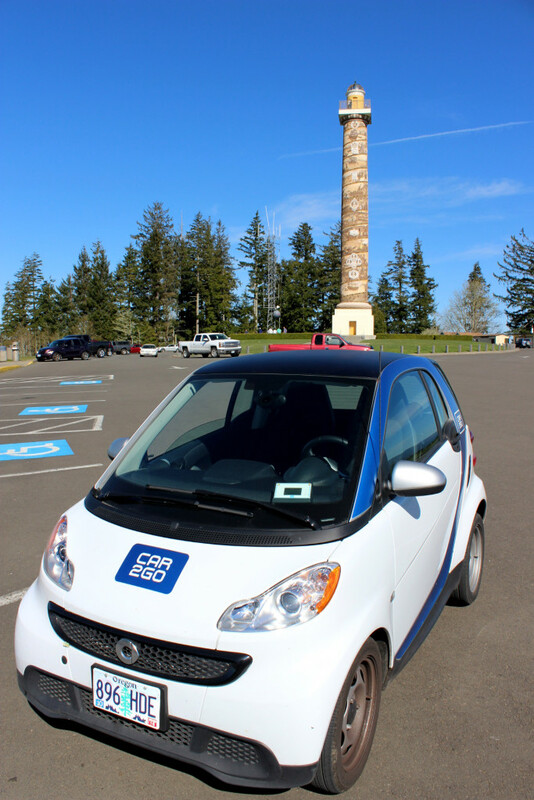 If the weather is clear, make the drive to the top of the hill for great views and a trip to the top of the Astoria Column. 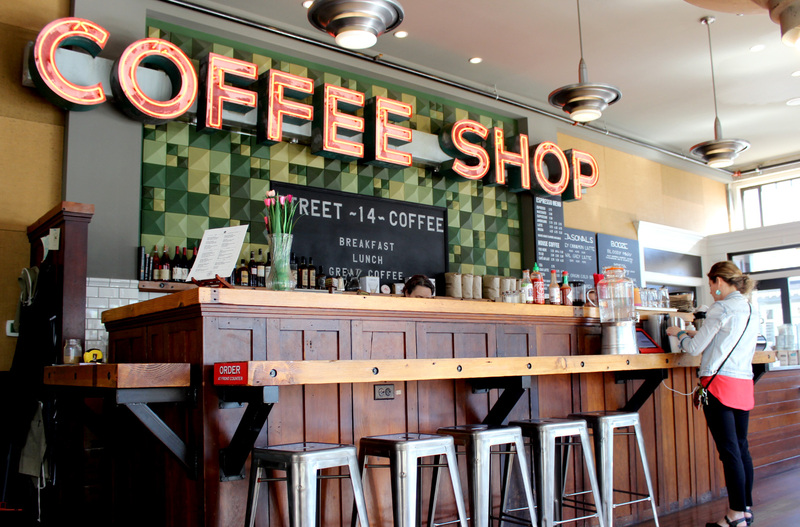 Finally, grab a little caffeine at the 13th Street Coffee before heading back to Portland on highway 30. 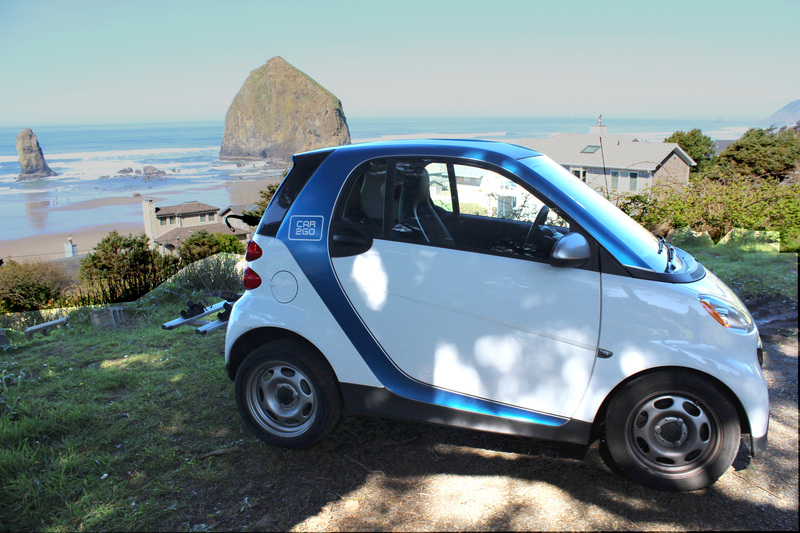 One note: No matter how tempting it looks, if you are in a Car2Go, don’t cross into Washington!!! There are enticing bridges in Astoria and Longview, but the cars are not allowed across state lines. Don’t do it. 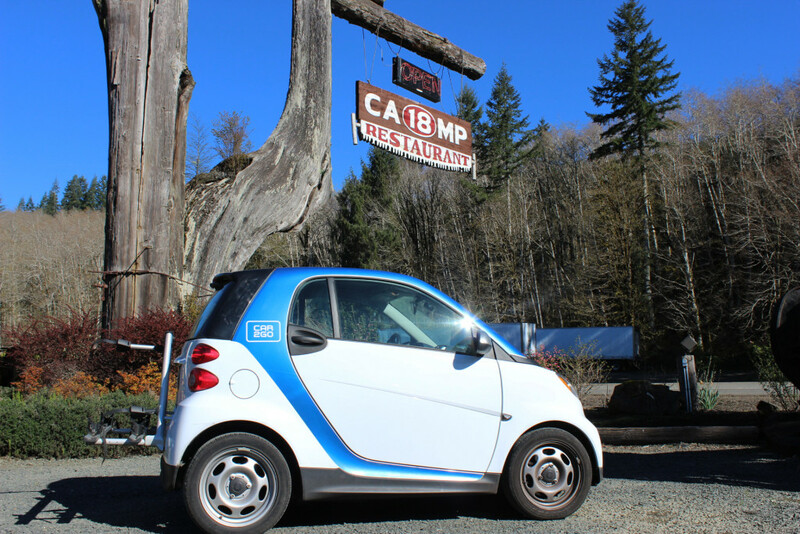 With caffeine, and perhaps some snacks in hand, begin the scenic drive home along Highway 30. You’ll parallel the Columbia River for most of the way, passing through Longview then back into Portland via St. Helens and Scappoose. Saddle Mountain is a fantastic hike just West of Camp 18 that is worth a stop but it will take you half a day so plan accordingly. 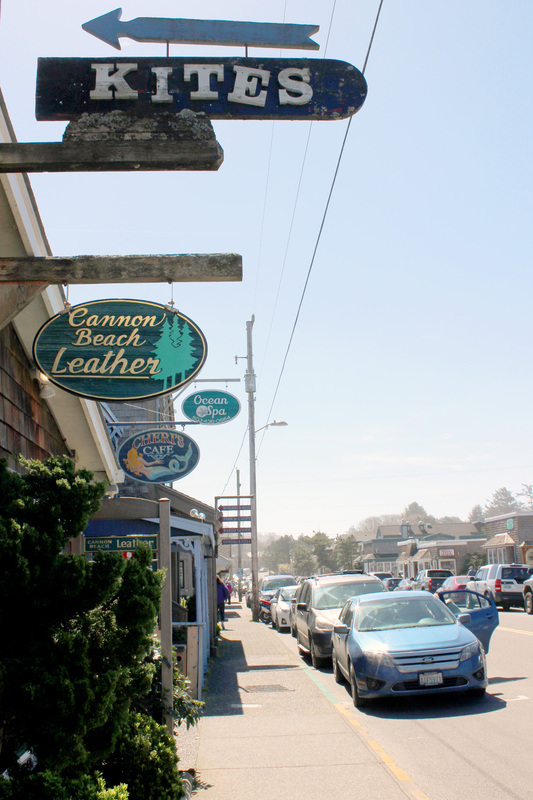 The town of Seaside is another great stop in between Cannon Beach and Astoria, especially if you have kids. They have an aquarium, boardwalk and a number of arcades and carnival rides. Make a stop at historic Ft. Clatsop where Lewis and Clark spent the winter during their famous expedition. It is just outside Astoria in a beautiful wooded area. 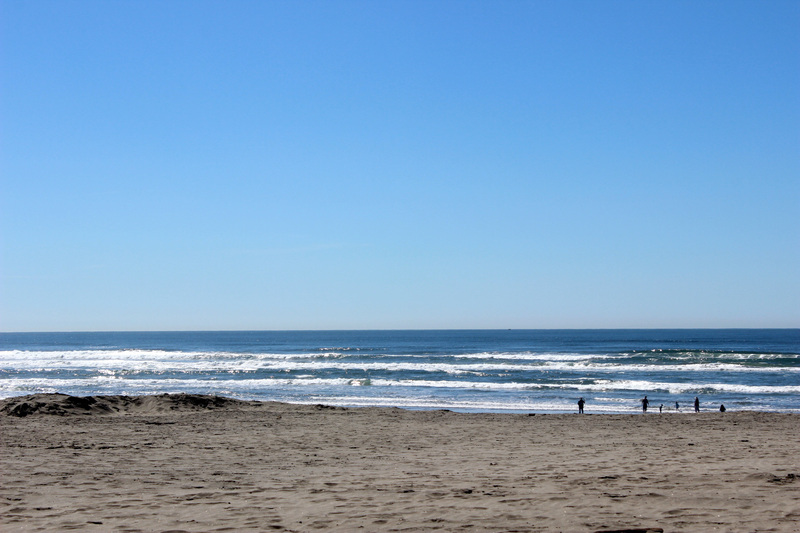 Consider skipping Astoria to spend some time at Ft. Stevens, a state park with bike trails, an old military fort and a real shipwreck on the beach. Spend $100 in drive time (excluding fees and taxes) in the month of May 2016 and receive 20 minutes in drive time. To redeem, email your membership information to Portland@car2go.com. Offer only valid in Portland until June 15th, 2016. One redemption per member. Drive time will be valid in Portland for 45 days from the date of issuance. This offer is not redeemable for cash or other credit. I wish you happy and safe travels. 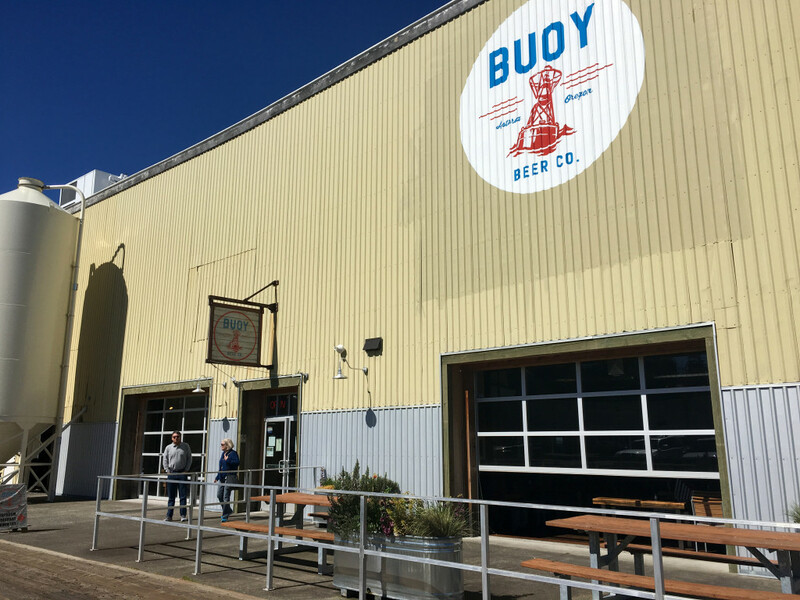 Check back in here all month for more Portland daytrips. What a fun trip. Great photos too. So much to do in the Northwest and now I have more things to add to my list. I love the shot of the Astoria-Megler Bridge. I could just drive back and forth across that all day. What a cool experience. Great loop trip report. Looks like you had a lot of fun.